Online ordering menu for Vinny's Pizza & Restaurant. 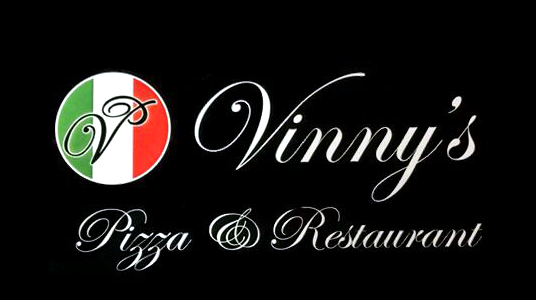 Vinny's Pizza & Restaurant in Allentown, Pennsylvania serves Italian cuisine including pasta, burgers, sandwiches, and more! Some of our wraps include the Grilled Chicken Wrap, Italian Wrap, and the Chicken Cheesesteak Wrap. We're located south of I-78 at the corner of Iroquois Trail and Ruppsville Road. Order online for carryout or delivery!